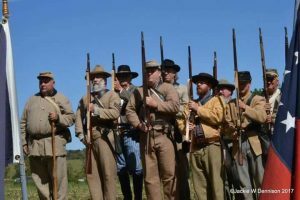 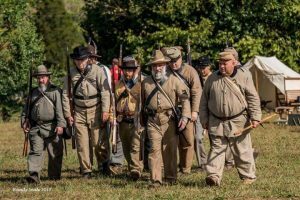 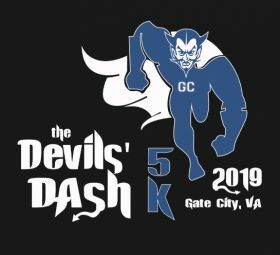 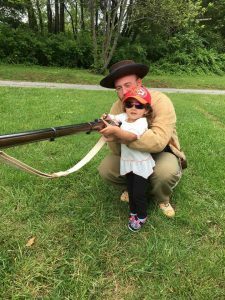 The 30th Battalion Virginia Sharpshooter reenacting group will be at Grogan Park, Friday, April 13th, 2018. 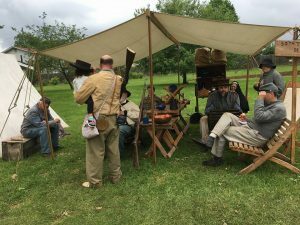 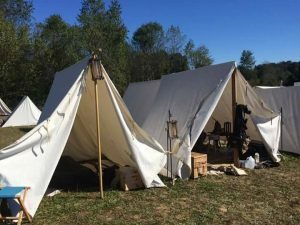 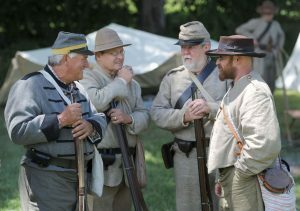 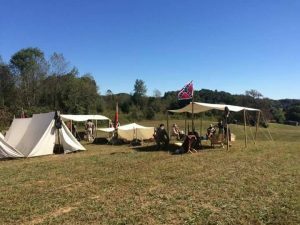 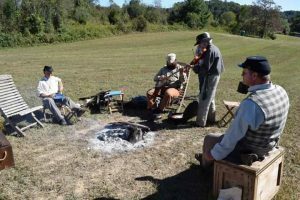 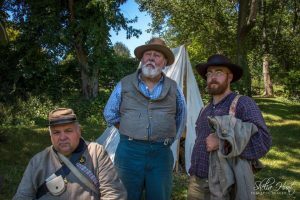 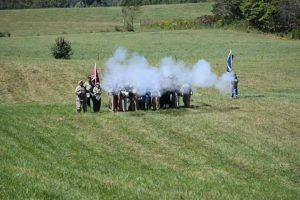 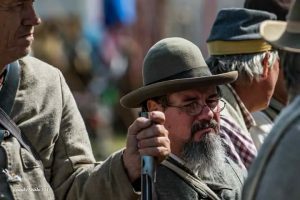 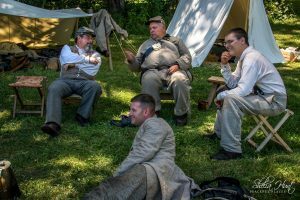 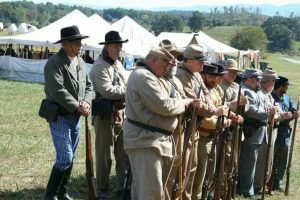 They will host a Civil War Living History which will feature weapons, food, and medical campsite. 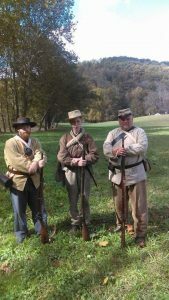 Join us and learn about our local history and what life was like during the Civil War.